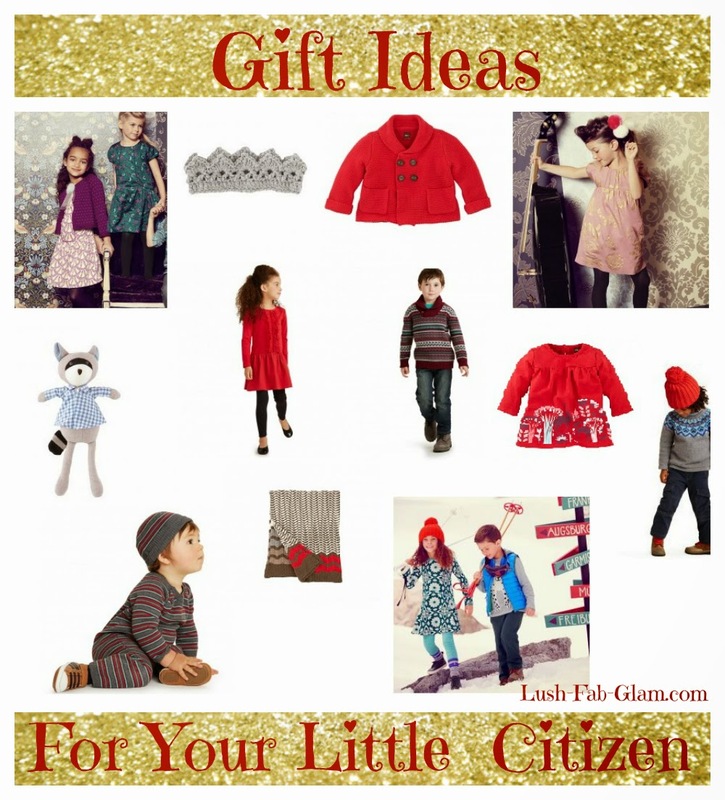 Gifts For Your Little Citizen + A Free Gift For Mom. This post is brought to you by our affiliate Tea Collection. Shopping for our little cutie is one of our favorite things and if you on the hunt for stylish and trendy fashion for your little one, we've discovered the perfect pieces they can wear and be comfy-cozy in through-out the winter season. Truly globally-inspired, the new Citizen Blue collection revisits heritage Tea silhouettes and re-imagines favorite prints from places already visited while also celebrating the in-between places—the magical spots Tea stops at along the way to somewhere else. Grounded in rich indigo hues, the Citizen Blue collection is a new stylish assortment from not one place, but many, because sometimes the journey is the destination. Mom can score a globally-inspired gift for herself too when shopping for her little citizen(s). As part of the Citizen Blue debut, Tea is offering a free gift with purchase of $100 or more! Starting December 8th, you can get an exclusive Tatcha Indigo Skincare Travel Set, while supplies last. Tatcha’s Indigo skincare line is inspired by Japanese samurai who, centuries ago, discovered that using natural indigo for soothing benefits protects, nourishes and replenishes skin. Shopping for our little cuties are one of our favorite things. 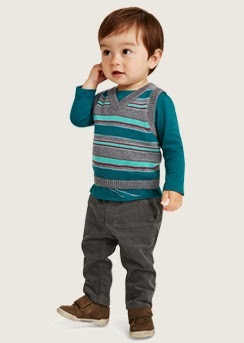 What's your favorite fashion item to shop for your little one?